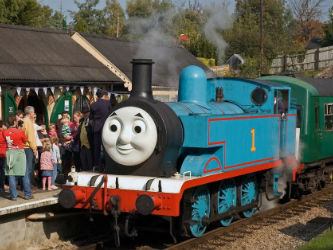 Thomas returns to the Spa Valley Railway. 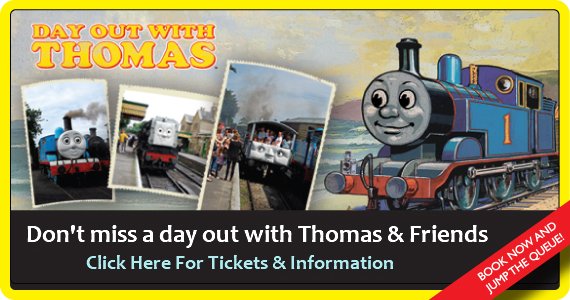 Meet Thomas the Tank Engine™ and his friends, who are waiting to meet you at Spa Valley Railway. • Meet Rusty & Dusty! Thomas will spend most of the day at his Ffarquhar Station to ensure he can meet everyone, but his Steam and Diesel friends will take it in turns to pull the special trains to and from Tunbridge Wells West. 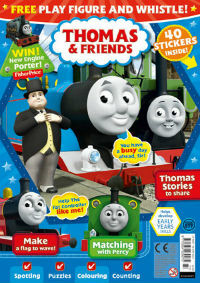 Attractions at Tunbridge Wells West include the Imagination Station, Face Painting/Temporary Tattoos, Thomas films and vintage penny machines. 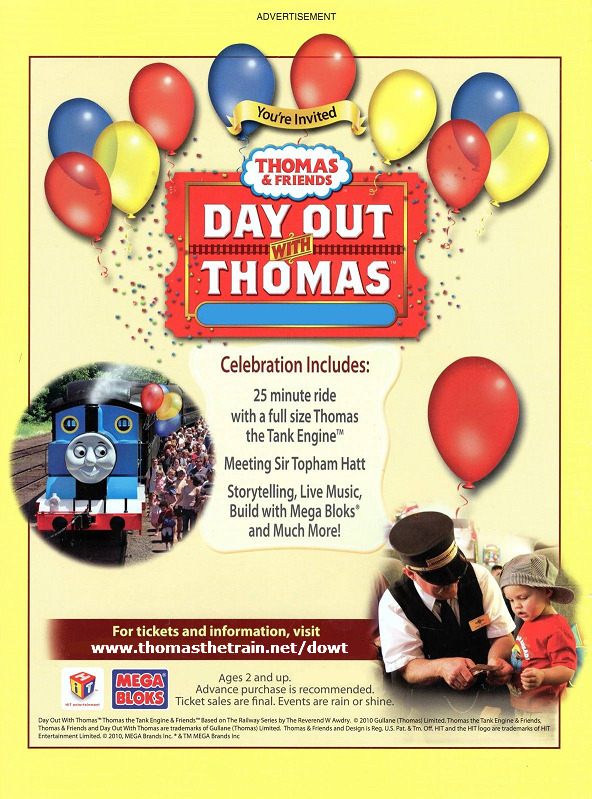 Board your booked train at Tunbridge Wells West for a ride behind a friend of Thomas along the branch line to meet Thomas at Ffarquhar station. The attractions at Tunbridge Wells West are open between 10:15 & 16:00, and can be visited at any time during your visit. If you are travelling on the last two trains of each day please visit the attractions at Tunbridge Wells West BEFORE your train ride as they will be closed when these trains return. In addition to the above ticket, you can also pre-book for the Fat Controllers Tea Party train (final departure of each day ONLY). There is an additional charge for children on this train, with the fare including a tea party box. Adults pay the standard fare. All trains depart from Tunbridge Wells West, TN25QY. Our other stations are closed during this event.